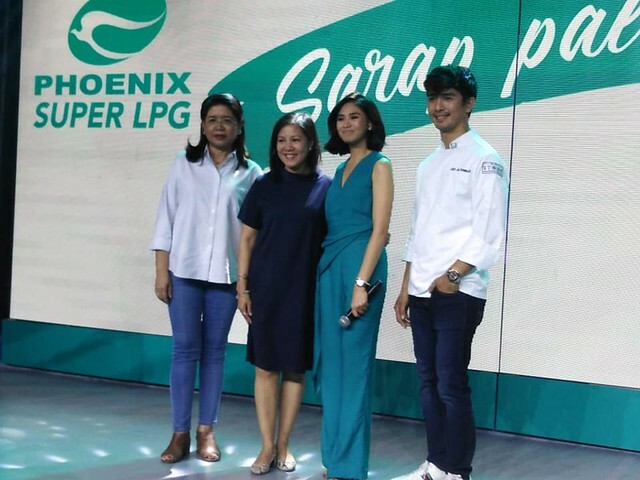 Pop Superstar Sarah Geronimo has added yet another feather under her cap. After being tapped to promote countless quality brands, Sarah has once again become the face of yet another industry leader. This time, however, things are a little bit more personal for Sarah. As someone who is very passionate when it comes to cooking, Sarah believes that this product has immensely helped her grow in this new craft. 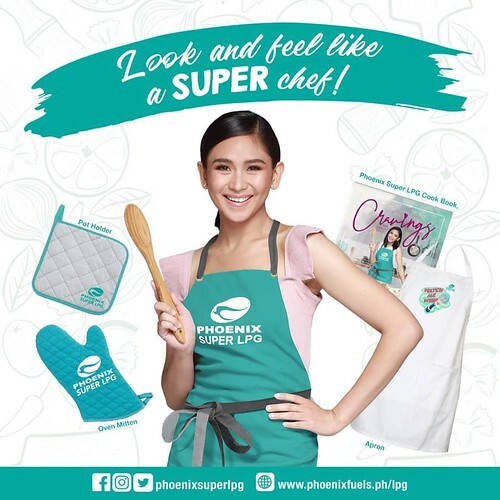 According to Sarah Geronimo, cooking is one of her many passions. She said that one of her biggest goals was to prepare meals not only for herself but also for her family, friends, and people close to her heart. However, finding the right cooking partner can be quite difficult. This is why when she finally took culinary classes, finding a reliable kitchen partner became a top priority. Sarah revealed that finding Phoenix Super LPG was such a blessing. 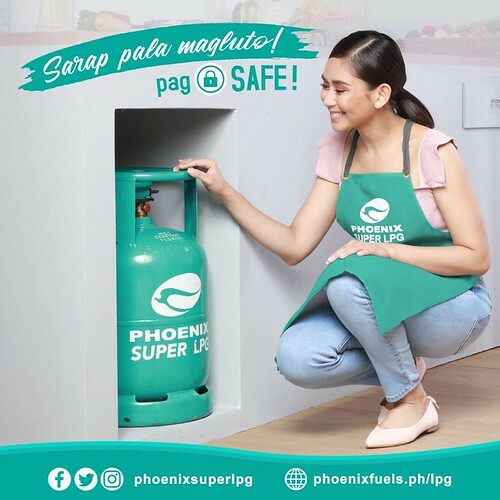 Not only is Phoenix Super LPG safe, it is also very easy to use. Now, Sarah can spend as much time as she wants in the kitchen without having to worry about anything. It’s Safe, Sigurado, and Simple! The Phoenix Super LPG has features that you can never find in other products. 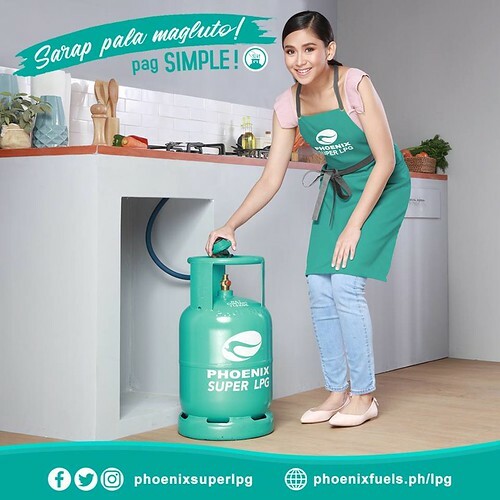 Focusing on the most usual concerns of LPG users, Phoenix Super LPG promises to be SAFE, SIGURADO, and SIMPLE. The Phoenix Super LGP has a German-made SRG regulator with an inlet safety valve. It’s super safe to use! The Phoenix Super LPG has its own reserve indicator so you know exactly when you need to get a new one. 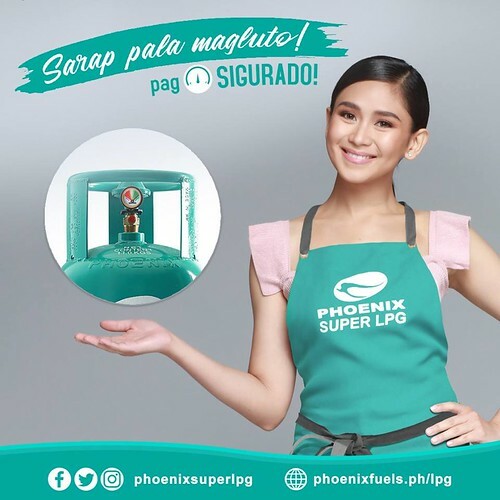 The Phoenix Super LPG is very easy to use, too! It has a snap-on mechanism which makes it ready to use in no time! 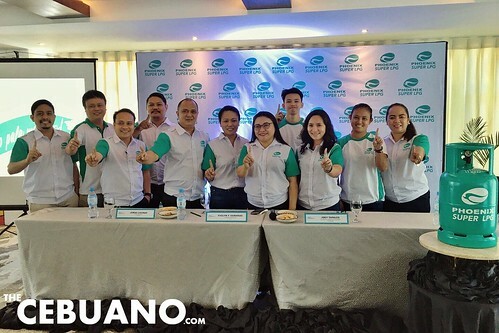 The whole Phonex Super LPG team was recently here in Cebu for the grand Media Launch of the brand. 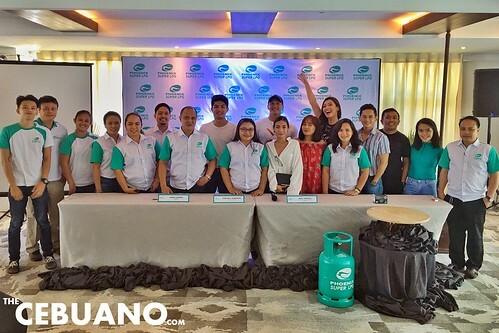 The event, which was held at Maayo Hotel in Mandaue City, was attended by members of the local media, bloggers, vloggers, and some of Cebu’s biggest influencers. Previous story The New Vispop 2019 is Now Accepting Entries!